The R100RS is a great bike. 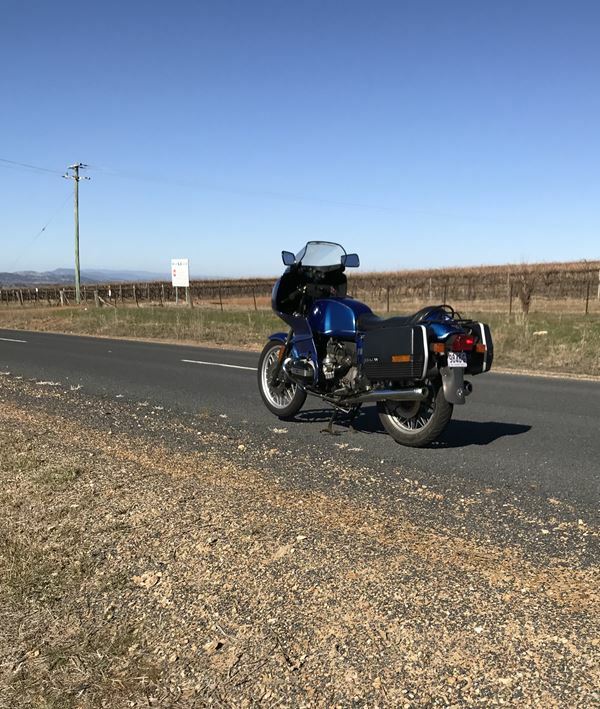 Still comfortable and I love the fact that $48 a year for club rego (Wagga Classic Motorcycle Club) give me 60 rides anywhere plus all club rides. Awesome value.